A group advocating on behalf of parents who have children with autism will hold a rally in Windsor on Thursday. Last Wednesday, the Ford government announced a plan to clear long waiting lists for treatment programs in Ontario by giving parents between $20,000 and $140,000 a year to pay for services for their children. It hopes to clear the backlog within 18 months. Parents complain there is no point in giving them the money directly if there are no services available in their communities. Right now, there are 23,000 children on waiting lists across the province. 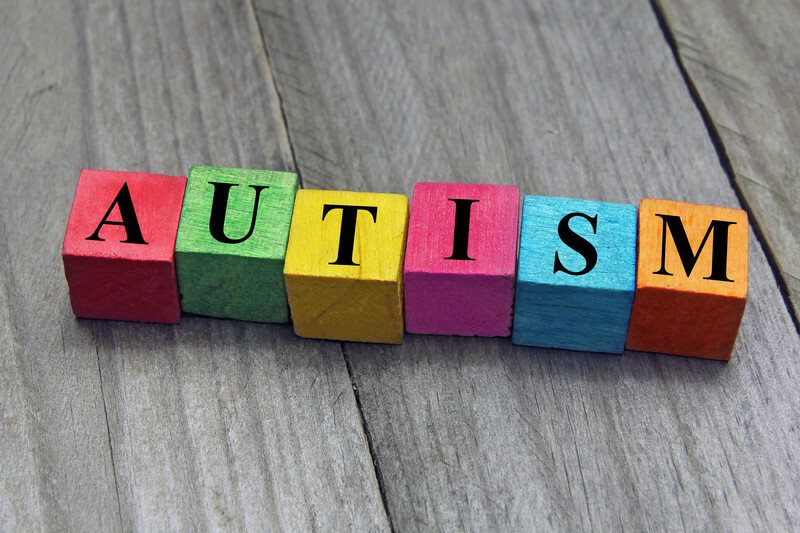 The group Autism Parents United plans to demonstrate in front of the Ministry of Children, Community and Social Services at the corner of Erie Street East and McDougall Avenue. The rally starts at 11 a.m.
“Parents are coming together to support one another in their right for treatment choice, and to give a voice to our concerns regarding the Ontario Autism Program, the tax dollars of the province, and life potential that will be lost when scientifically studied best-practices are not followed,” said APU’s Facebook Group Administrator Megan Rigden. Rallies and meetings are being held this week in other cities across Ontario.